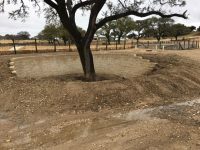 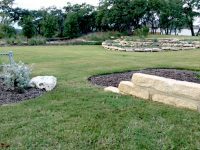 Master Care Landscaping is a full-service landscape and maintenance company based in the Bulverde area, serving both residential and commercial customers with a commitment to excellence and integrity. 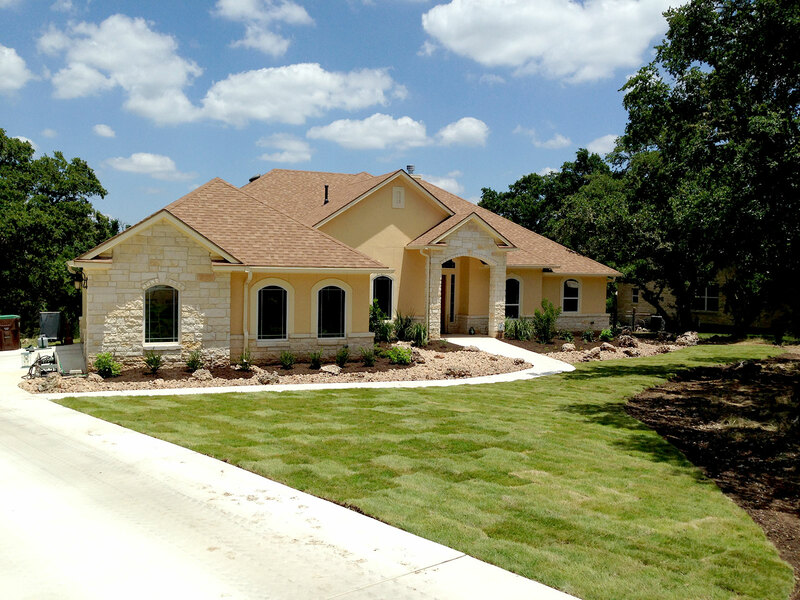 Based in Bulverde, we have served customers since 2003 in San Antonio, Boerne, New Braunfels, Schertz, Seguin, Spring Branch and the surrounding areas. 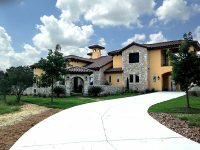 Our goal is to provide personalized services, build long-lasting relationships, and meet each customer’s unique needs to their complete satisfaction. 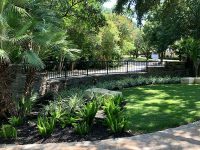 We serve homeowners looking to take their lawn care to the next level, helping take your ideas and turning them into your dream yard. 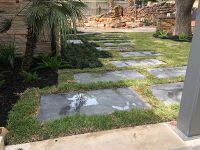 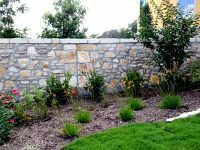 From hardscape courtyard patios and landscape walls, to creating beautiful flower beds and fun outdoor spaces, our professional services include concept design, cost estimating, scheduling, and execution of all aspects of the work with courtesy and excellence. 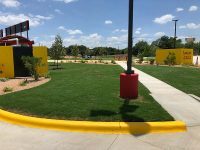 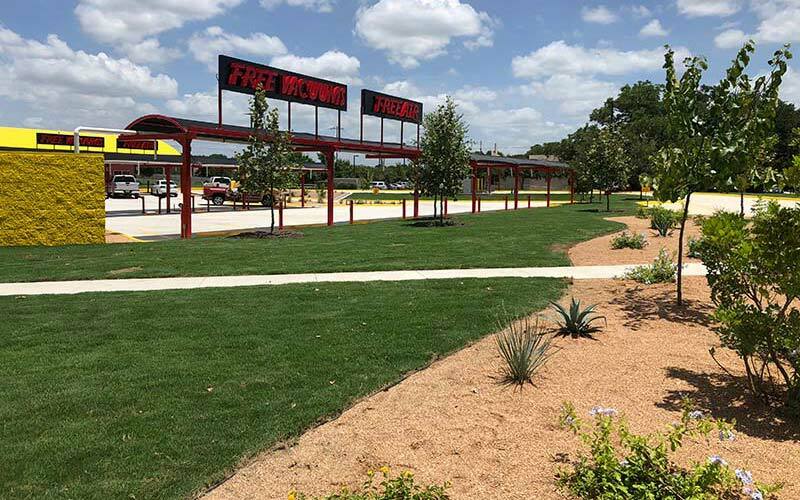 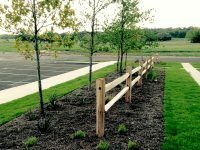 We provide streamline landscape services for your commercial construction needs, from restaurants to warehousing, and from entertainment venues to POAs. 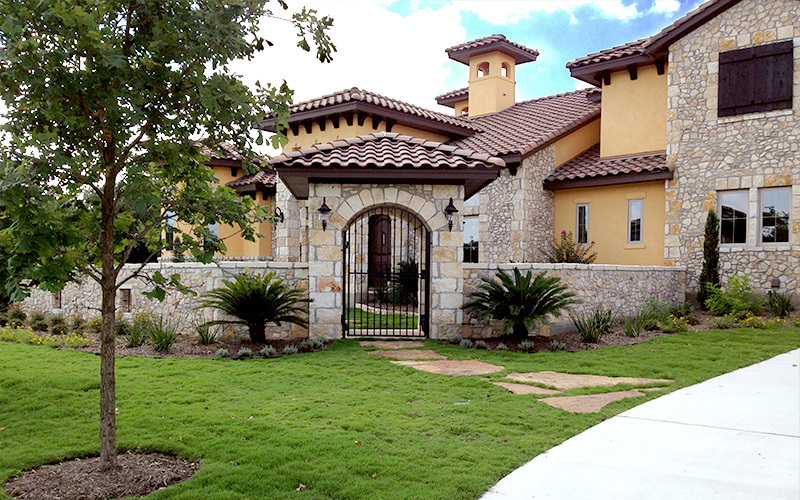 We can swiftly and efficiently execute your project from bid to closeout with a mind towards safety for each customer, working with general contractors, architects, property managers, and business owners. 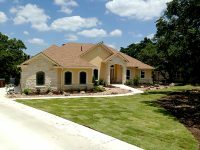 Joel and Sara Wean have called the Bulverde/Spring Branch area home for over 16 years. 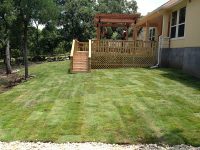 Joel grew up in central Florida and, from a young age, was involved with lawn care, landscaping, and construction. 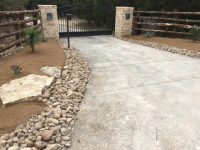 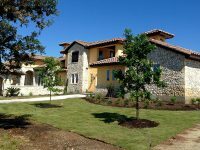 Founding Master Care Landscaping in 2003, the company continues to grow and serve the Hill Country and San Antonio region. 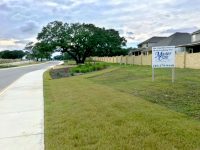 They are blessed with four healthy children, are active in their community, enjoy cheering on the Spurs, and are members of Hillside Fellowship. 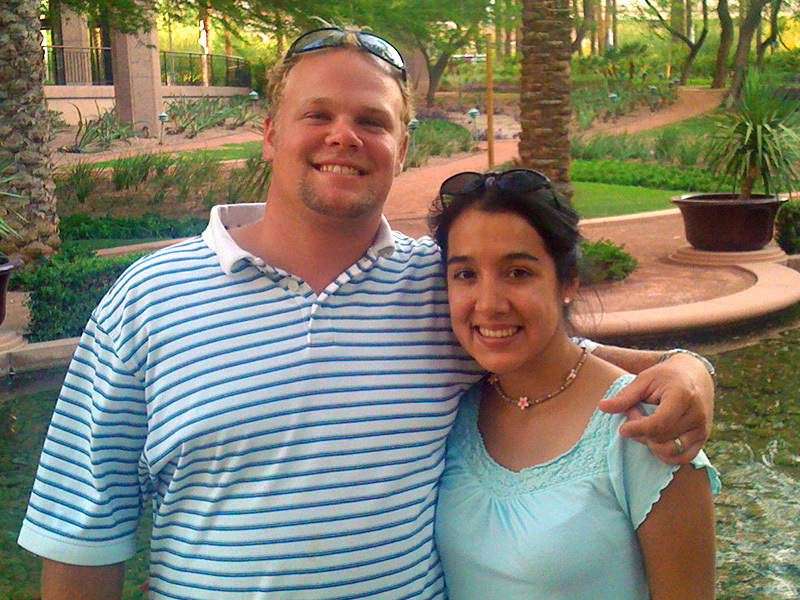 They give back through serving on mission trips to Mexico and Haiti.